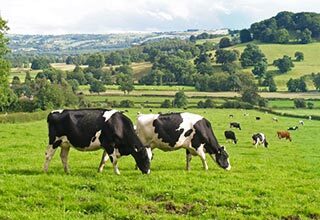 Based in Honiton, they are strategically placed to service the entire West Country Farming Community. A family run business for over 60 years. W.E Phillips and Sons is your one stop shop for all agricultural building needs. Steel portal frame buildings, Concrete panel slurry lagoons, Excavated slurry lagoons, Steel ring slurry stores, Milking parlours, Cubical buildings, Covered yards, Concreting.